Transports your favourite wine in style. This wine cooler is lightweight, durable, and resist stain which making a wonderful present for anyone. It is made from 600D textured polyester and can carry up to 7.5 litres. 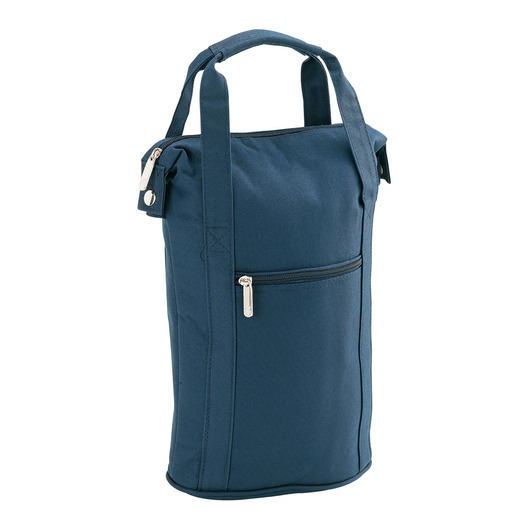 Features an insulated cooler holds 2 bottles and a top zip closure with side press studs. Perfect gift idea for businesses, co-workers, families or friends. 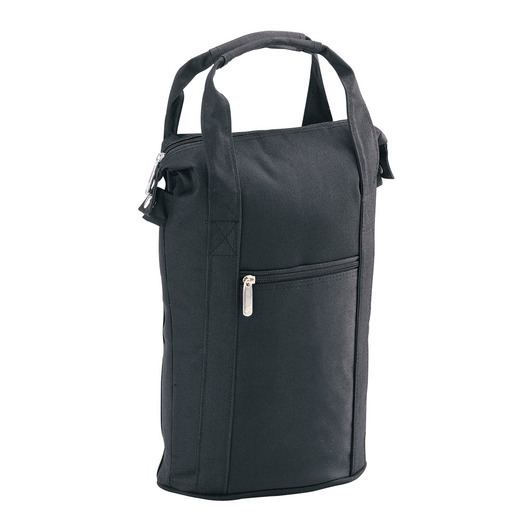 Great bag for taking wine to restaurants, picnics, the beach or any occasion.